The Fence Envy™ is a special treatment that provides a customized look to your fence. 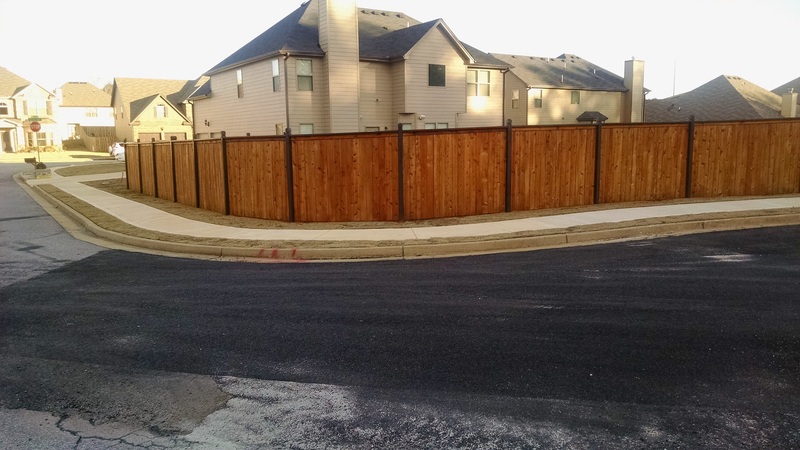 This treatment package creates a unique look to your fence structure. We look forward to helping you create an unique way to add flare to your new or existing structure. Contact us for a consultation.